Go ahead - Simplify! Make sure you understand your family's tax and legal obligations when hiring senior caregivers. Call the experts at HomeWork Solutions for a free tax consultation. (800.626.4829) Trusted by thousands of families nationwide since 1993, our services are specifically designed for families paying senior care and other household workers. Tell HomeWork Solutions you were referred by Choice Parenting and receive complimentary state and federal tax account setup and state new hire reporting – a $100 value! We alert you to other red flag found in a person's lifestyle​! Same day results if processed before 1pm on normal business days. ​Cost is $250.00 complete (plus $18.00 surcharge for out of state D/L, if applicable). Children are the most precious and valuable people in a parents life. No parent imagines losing sight of their child – until it happens. Even if you lose your child for just a short moment, you have likely experienced that terrifying feeling of extreme panic. Get peace of mind with the Mini GPS device, Trax Play. Whether you are unsure if a family member has left school on time, made it to the bus, arrived home, or if they have just wandered out of sight – Trax Play keeps you updated in real time. Click below to learn more this smart, small and powerful GPS tracker that works with an innovative app. 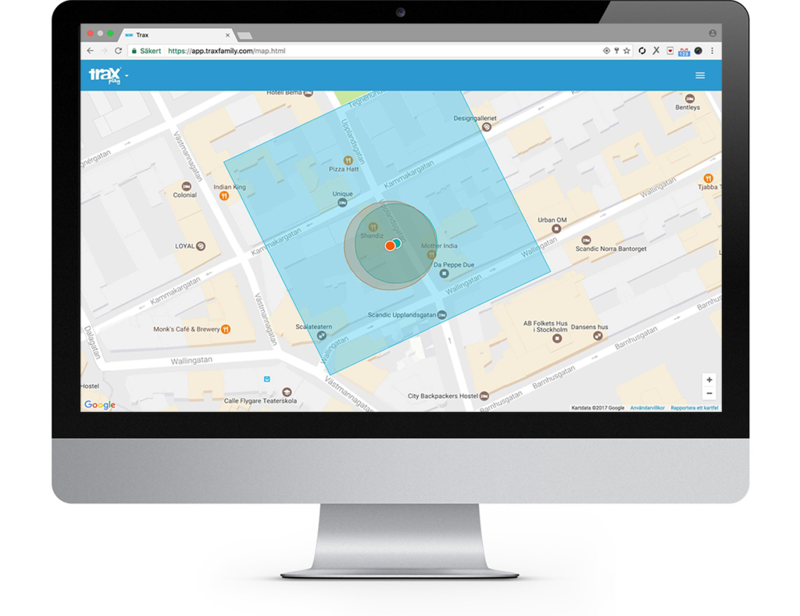 Trax Play offers a user-friendly solution for real-time positioning. Choice Parenting loves Trax Play for the peace of mind it offers parents when your children and nanny are while outside of your home. Cost of this cool tracker is $99 plus data package and applicable sales taxes..